We are proud to announce that DRT Sports client LB Tyrell Adams has signed with the Seattle Seahawks! After an impressive performance during the Seahawks’ Rookie Camp, the former West Georgia Wolf becomes the newest member of the NFC Champions. Congratulations, Tyrell! 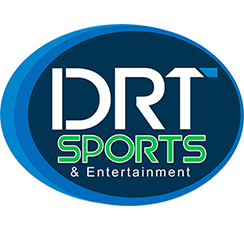 At DRT Sports, we pride ourselves on having the SKILL, access to INFORMATION AND RESOURCES, undying WORK ETHIC, and the personal TRUST AND RELATIONSHIPS to ensure client success. © 2017 DRT Sports. All Rights Reserved.